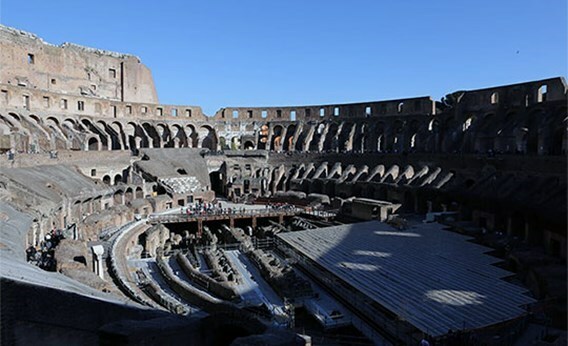 Rome was bathed in light for the group of students from the College who participated in the 3-day spiritual retreat organized by the Chaplaincy. 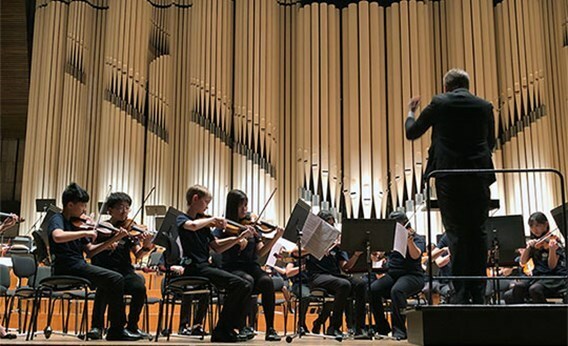 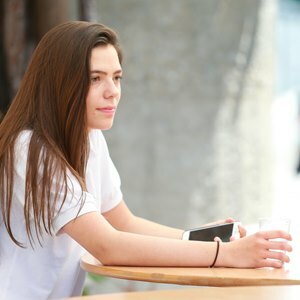 8 pupils from Champittet had the amazing opportunity of joining over 200 other pupils to take part in the first Performing Arts Festival held in Bratislava. 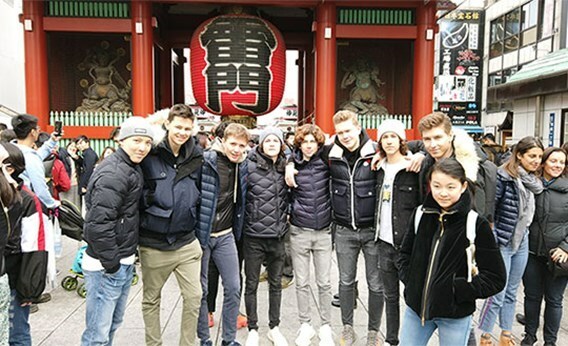 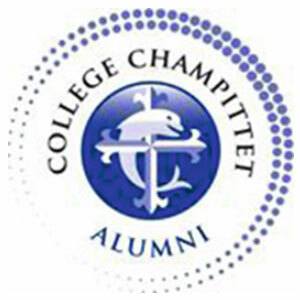 On February 21st, a team of 9 students and 3 chaperones from Collège Champittet left for a 10-day trip to Japan. 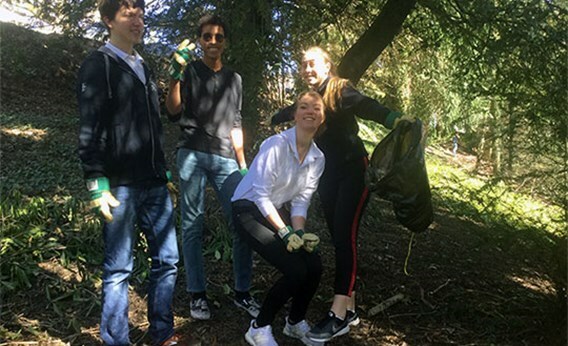 Friday the 22nd of March, students from our 13IB class participated in an “environment cleanup” experience organised by CAS. 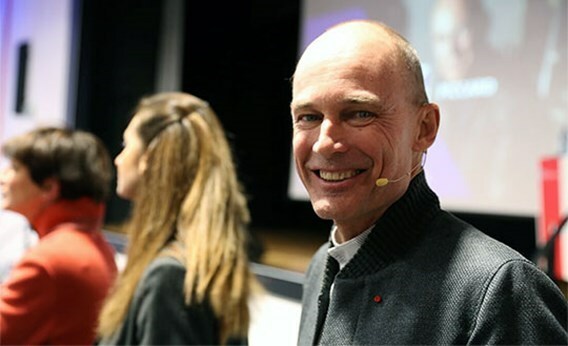 On Tuesday, March 19th, we had the opportunity to welcome Mr. Bertand Piccard to our campus.